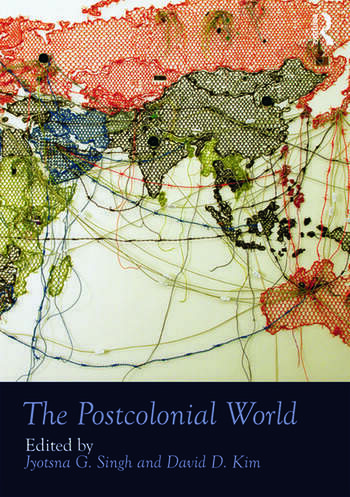 The Postcolonial World looks afresh at re-emerging conditions of postcoloniality in the twenty-first century and draws on a wide range of representational strategies, cultural practices, material forms, and affective affiliations. The volume is an essential reading for scholars and students of postcolonialism. Jyotsna G. Singh is Professor in the Department of English at Michigan State University, USA. David D. Kim is Assistant Professor in the Department of Germanic Languages at the University of California Los Angeles, USA.